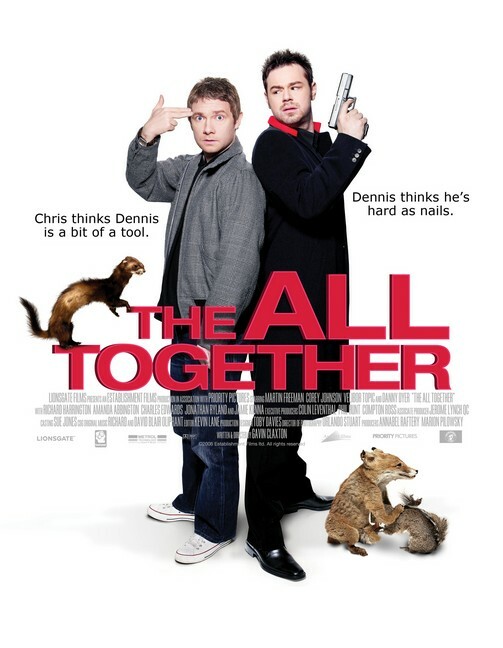 THE ALL TOGETHER stars Martin Freeman as CHRIS - a frustrated TV producer in search of a new home, career, girlfriend and best friend. Having arranged for several local estate agents to come and value his house which he reluctantly shares with his free-loader flatmate BOB, Chris is unexpectedly called in to work, forcing him to leave Bob in charge of showing the agents around the property. Bob promises Chris that when the doorbell rings, he's going to open it and invite anyone he sees standing there inside. For once, Bob resolves not to fail his only friend. Elsewhere, following a miserable week in London, a xenophobic American gangster, MR GASPARDI, is being chauffeured to Heathrow by his vain British host - an ambitious, celebrity-obsessed young career criminal named DENNIS EARL. En route, Gaspardi is struck down by a chronic bout of salmonella and after their car runs out of petrol, the desperate American and his panicked partner head for the nearest house in search of a toilet. Chris' house. Chris' toilet. 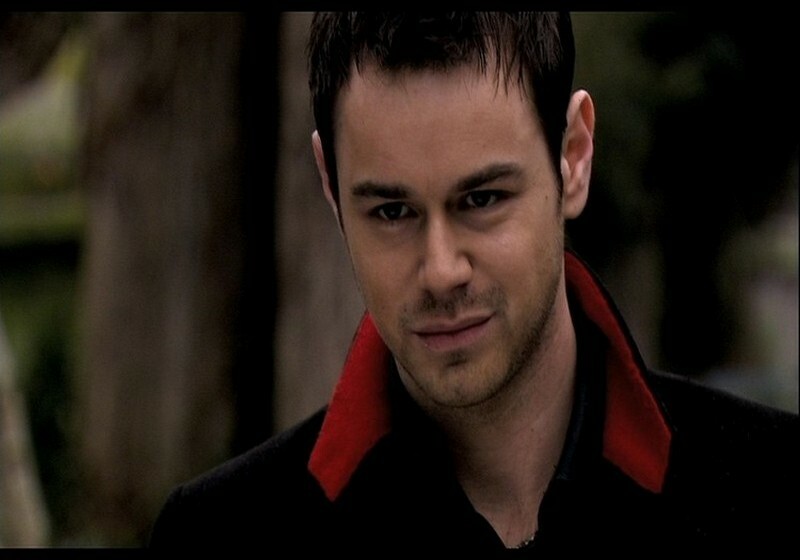 Understandably, when Chris returns later that evening with a colleague - arrogant TV presenter Jerry Davies - he is quite surprised to find a deeply disorientated American gangster holding his flatmate, four estate agents, two Jehovah's Witnesses and a terrified children's entertainer captive in the kitchen. It's at this point that things start to get a bit strange.